What happens to your skin when you age. Whether you try and deny it, avoid it or run away from it, your skin will go through some major changes as you get older. Most of which are inevitable. Our advice… learn to embrace the change. Good thing you’ve got HANNON to prepare you for the changes up ahead. Apart from wrinkles, this is one of the most noticeable changes. You’ll begin to feel your skin getting a lot tighter and drier. This is due to the various environmental factors [like pollution] as well as your skin not being able to produce enough natural oils to keep your skin supple and hydrated. Use a rich moisturiser to prevent any uncomfortableness and keep skin healthy and protected. 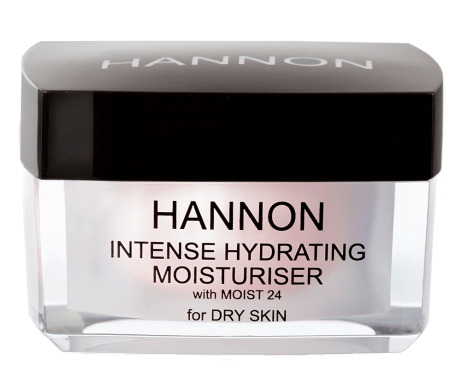 Try HANNON’s Intense Hydrating Moisturiser, R380 for 50ml, to leave skin well-nourished, comfortable and radiant. This is when your once youthful skin starts to droop and sag. This is more noticeable where the skin is thinner, like your eyelids, décolletage and neck. Your body is no longer able to produce as much elastin and collagen as before. 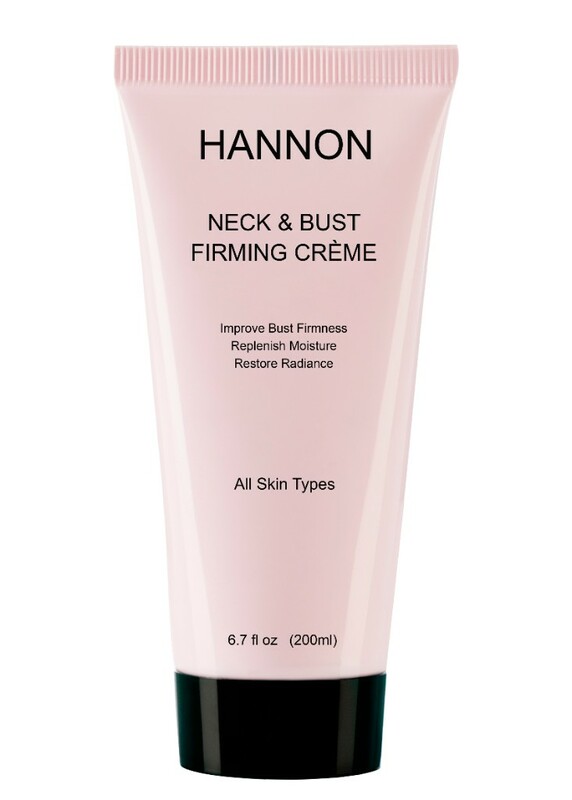 Try HANNON’s Neck and Bust Firming Crème, R395 for 200ml, which contains a range of active ingredients to provide superior long-term skin firming benefits. Finding a bunch of bruises on your body that you never noticed before? Don’t panic. As your skin starts thinning your blood vessels are more exposed – so you’re bound to get a few bruises here and there. Your designer bags are now under your eyes. We all know how thin and fragile the skin under our eyes are, so there’s no surprise that it’s one of the first areas where ageing really starts to show. 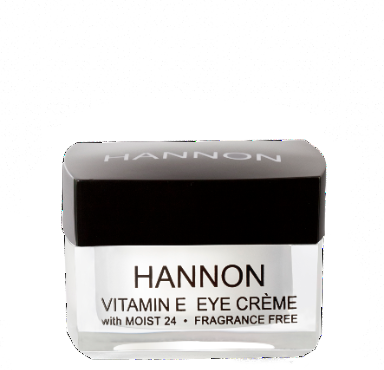 Try HANNON’s Vitamin E Eye Crème, R345 for 15ml, which is ideal for softening existing fine lines around the eyes and to prevent further premature ageing, sagging and dark spots. We’re talking about those fine lines and wrinkles which have crept out of nowhere and aren’t going anywhere fast. 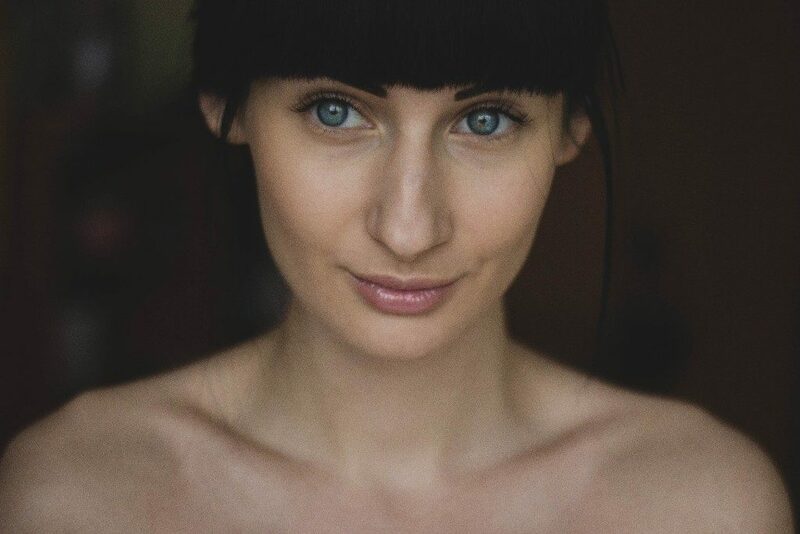 Those smile lines, frown lines and crows feet are all part of your skin losing elastin and collagen. 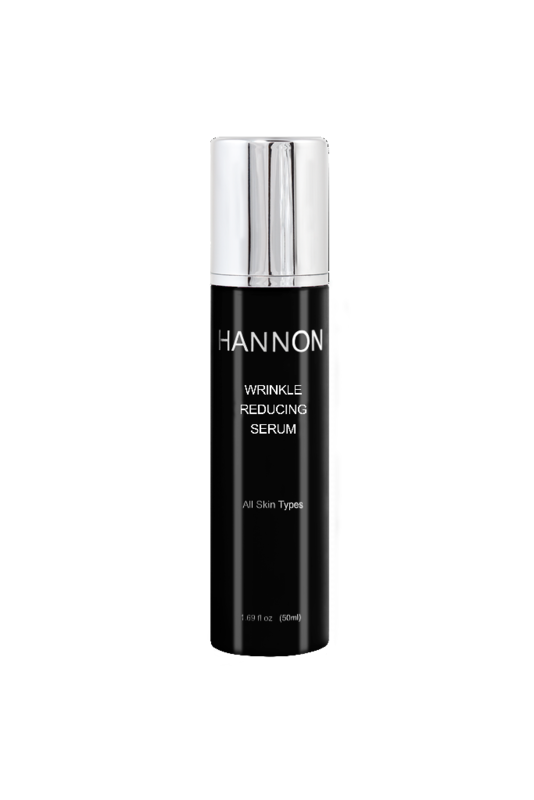 Try HANNON’s Wrinkle Reducing Serum, R345 for 15ml, which is a first-of-its-kind serum that helps to reduce deep expression wrinkles especially around the eye, forehead and mouth areas. It acts similarly to medical Botulinum Toxin anti-wrinkle facial injections by weakening and relaxing the muscles responsible for wrinkle contraction, to reveal a visibly more youthful effect. Fast and visible results.